• The first concealed carry .45 ACP born from aerospace technology and 100% USA made. 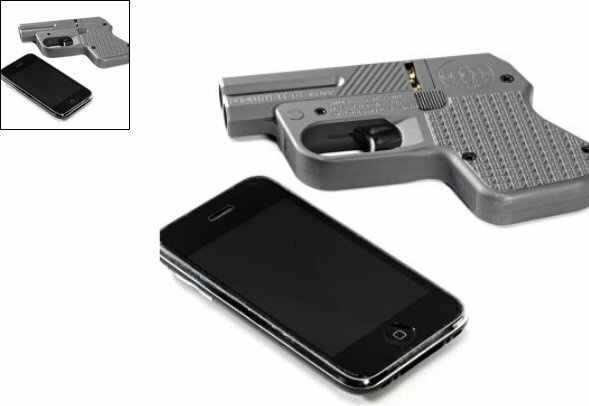 • The future of concealed carry firepower is now in your hands! HEIZER Firearms has developed the world’s smallest and lightest .45 ACP concealed carry pistol on the market today. Also available in 9mm.